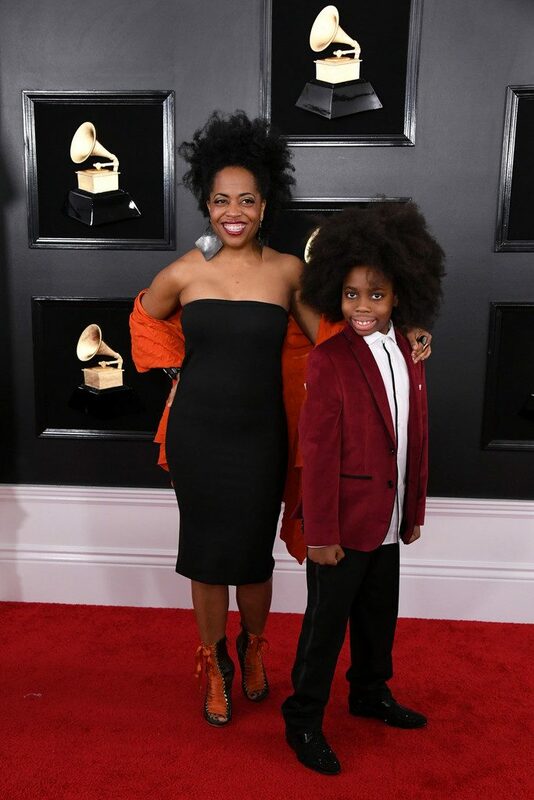 Diana Ross received quite the introduction from her 9-year-old grandson, Raif-Henok, at the 2019 Grammy Awards. 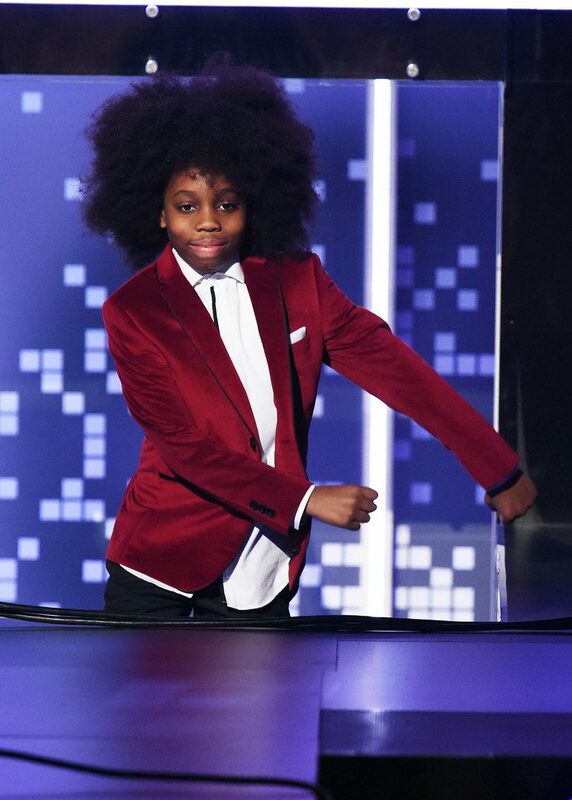 The youngster stole the show as he introduced his legendary “grandmommy” who blew the crowd away. 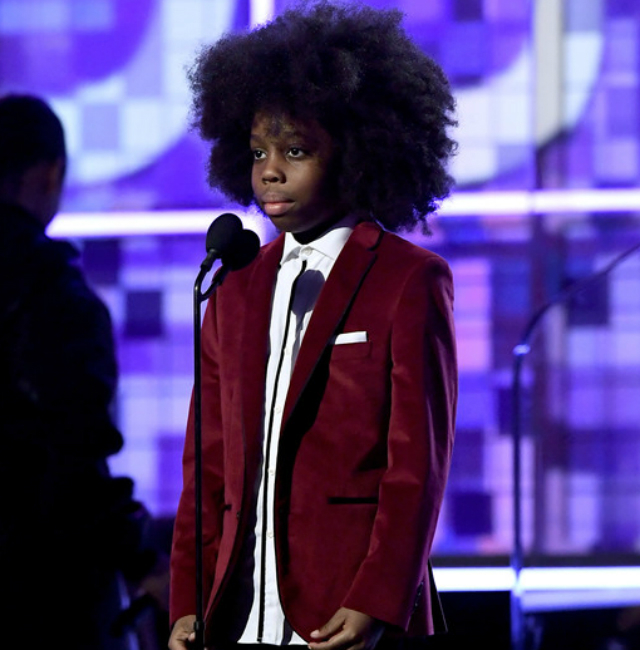 Alicia Keys, the 2019 Grammy Awards host, introduced Raif-Henok as a “distinguished little guy.” The youngster entered the stage and immediately focused on Keys referencing him as a little man. “Did she say ‘little guy,'” Raif-Henok asked. “I’m almost 4-foot-9,” the youngster mused. Raif-Henok went on to thank Alicia Keys for the kind words that she said about Diana Ross. “She has shown the world that nothing is beyond our reach,” Raif-Henok said of his grandmother before introducing her to the crowd. Diana Ross, of course, amazed the masses with her grace and beautiful voice. “The film, Diana Ross: Her Life, Love, and Legacy, covers her 1983 Central Park concert, considered one of the most important events in music and entertainment history, which was hit halfway through by a storm of epic proportions. Diana Ross has been on the music scene for more than 40 years. She began her life as a recording artist with The Supremes. Raif-Henok is Diana Ross’ grandson by way of the legendary singer’s daughter, Rhonda Ross Kendrick, and son-in-law, Rodney Kendrick.